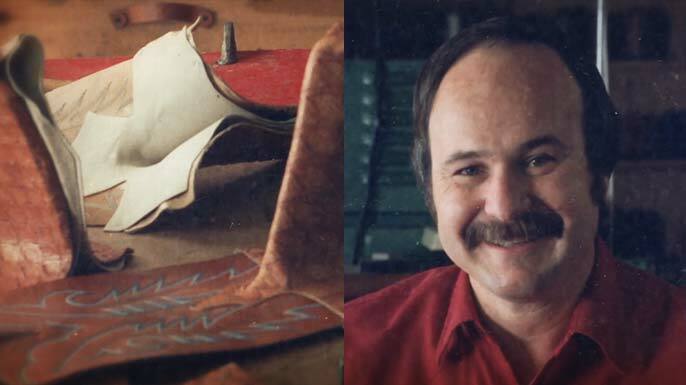 Over three decades ago, Randy Merrell began designing and manufacturing handmade custom boots for a small group of outdoor enthusiasts. 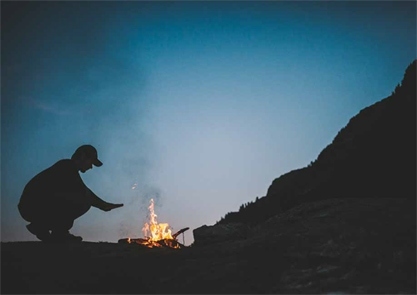 Since then we’ve come a long way – a journey that has helped shape our products, our people, and our purpose to become one of the world’s top manufacturers of outdoor equipment. 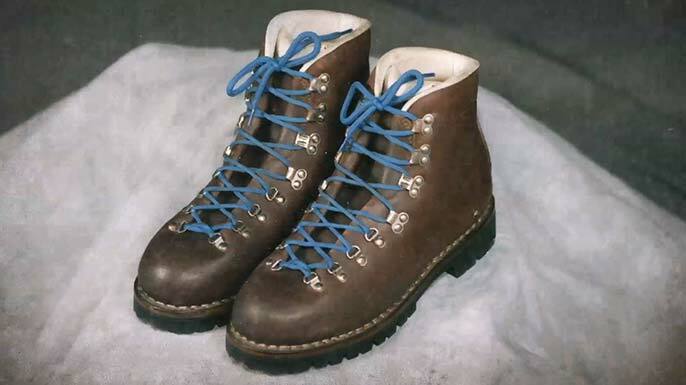 The merrell leather boot, with trademark blue laces. 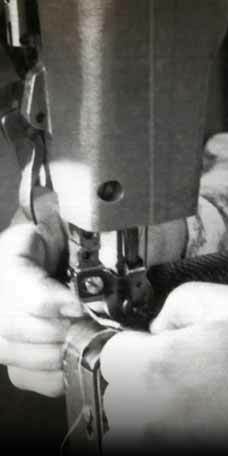 our boots were held to the highest quality standards. randy merrell, the master craftsman. 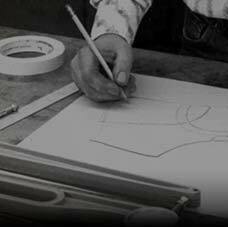 The “last’ comes first in quality shoemaking. In 1981, Randy teamed up with two former ski company executives: all-American Olympian Clark Matis and John Schweizer, who were looking to strike out on their own. Randy’s expert craftsmanship paired with Clark and John’s industry experience and athletic instincts would prove to be the perfect combination. Together, they began to design a more affordable model of high-performance hiking boots. Each member of the trio had their own superpower. 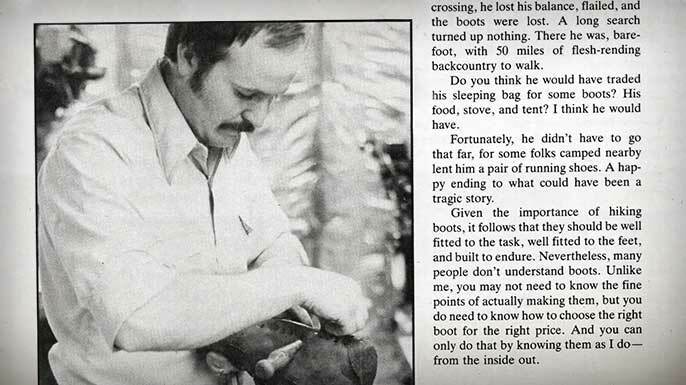 The Original Merrell product designs came from Randy. Clark Matis contributed production management knowledge as well as his marketing savvy. John Schweizer added his business acumen and Italian sources. Together, the Merrell brand began to take shape. 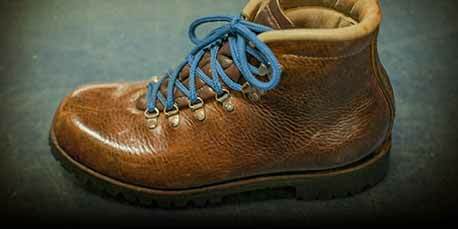 Merrell applied a “no compromise” approach to their boot-making. 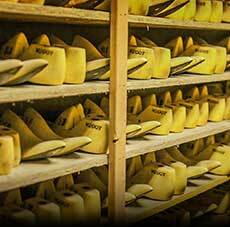 The team added American cowboy boot technology to the Italian boot manufacturing process. 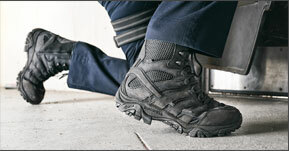 The ¼-inch thick heel counter was designed to make boots last a decade. In fact the Wilderness boot, one of the earliest Merrell styles with its signature blue laces, still remains in the line today. From our very first custom made hiking boots to our latest product innovations, we make all of our products with four core values in mind: Comfort, Durability, Design, and Versatility. It’s all about removing the barriers to enjoying the great outdoors. We believe that doing what you love should feel good, both mentally and physically. Climbing Everest is taxing enough without blisters the size of pancakes on your feet. We make our products to fit as comfortably as possible. Merrell gear is made to look right, feel right and perform right. Our beauty is not only skin-deep. We go to great lengths to ensure that form, feel and functionality all come together seamlessly. 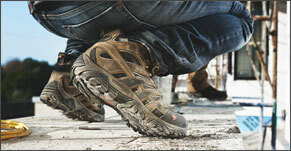 Merrell stands for durable, high-performance products that last. Like Stonehenge last. Like mummified King Tut last. We build our gear to hold up in the harshest conditions, over, and over again. These boots were made for walking, and running, and hiking and climbing mountains, or just sitting around, really. Merrell fits a wide variety of people, for a wide variety of adventures. 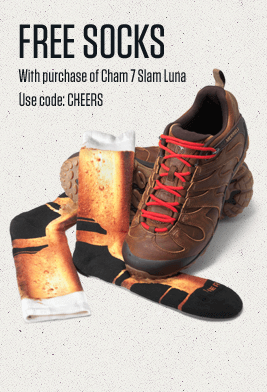 We’re about ground breaking multi-sport technology.